Let tea time be a moment of relaxation in the Kate Spade New York® Brushed Twill Long Pajama Set. Front left chest patch pocket. 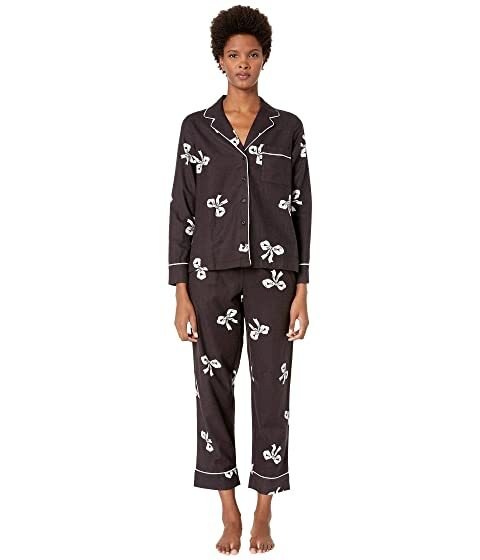 We can't currently find any similar items for the Brushed Twill Long Pajama Set by Kate Spade New York. Sorry!